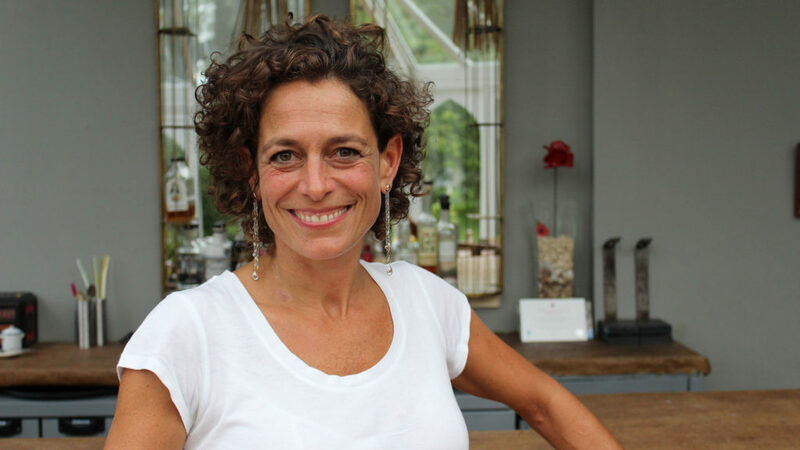 Alex Polizzi comes to Folkestone in her quest to improve some of Britain’s hotels and B+B’s. The long running series is presented by hotelier Alex Polizzi (Restaurant Rescue), and in this episode, Polizzi visits Westward Ho! hotel and its owner in Folkestone to offer her sound business advice. Scenes were filmed around Folkestone, including the Leas and seafront. Folkestone is popular as a filming location, some recent examples include David Jason’s Secret Service (2017), The Channel: The World’s Busiest Waterway (2017), and Coast v Country (2017). As a location, Folkestone offers a seaside town with an elegant Victorian clifftop promenade, a creative quarter, gardens, a coastal park, and fishing harbour. The Westward Ho! Hotel episode will broadcast on Channel 5 at 9pm on Tuesday 26th June 2018.